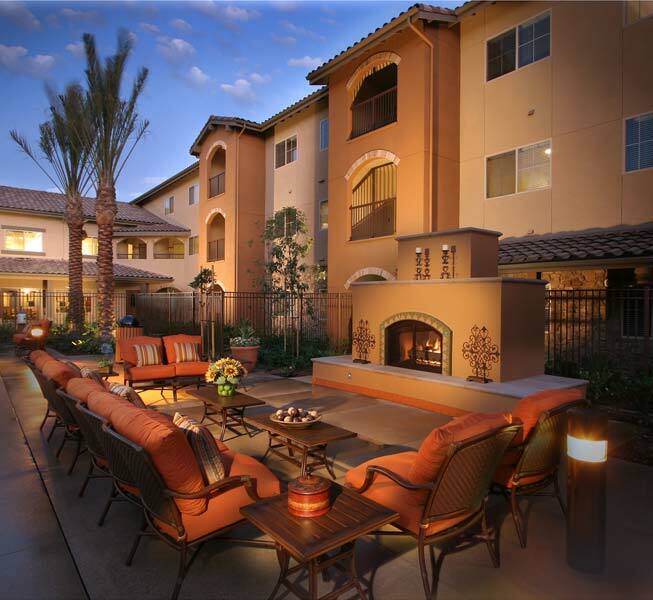 When Is the Right Time to Renovate and Redesign Your Senior Living Community? Many who work in the senior living industry know that the quality and appearance of the design of their community can have a significant impact on many aspects of their business. Having an attractive, appealing and comfortable community can improve resident happiness and well-being, increase staff morale, and create a positive public opinion – leading to more leads and sales. While many know these benefits, determining the “right time” to invest in a renovation and redesign can be overwhelming or appear complicated. Having an outdated or unappealing appearance of your community gives competitors a foothold in your market. Don’t let new communities have a strong opportunity to attract your current or potential residents because of their new, up-to-date and attractive community. Prevent this opportunity by already offering a top-notch living environment and a proactively earn the interest, goodwill and loyalty of your current and potential residents. Perhaps a new community is opening in your market, or an existing one is renovating, redesigning and/or rebranding. In order to remain competitive, it may be time to launch your own renovation and redesign. We all know styles change over time. In interior design, trends change in terms of colors, fabrics, flooring, lighting, artwork, furniture, amenities offered, outdoor spaces, and more. Keep a pulse on these shifts as they occur (or, ask an interior design team to audit your current look) and determine which aspects may need an update. It’s not just trends that change, but also the functionality or offerings available. There are many more and newer options available in flooring, lighting, technology and furniture today that were not available before. In this regard, the design of your community may not just mean the look, but also the functionality. We have worked with clients before to install improved flooring, such as carpet that has moisture barriers (important where there may be concerns with stains or soiling) and can be removed and replaced in sections without being noticed. And we have sourced furniture that is more durable and longer lasting, resulting in lower long-term cost for communities. As new developments emerge that may help your community operate more smoothly, experience improved functionality, or have longer-term benefits, it may be time to consider a renovation/redesign. Do any of these situations apply to your community? Let us know and we can help identify the right timing and options for your senior living community’s renovation and redesign.